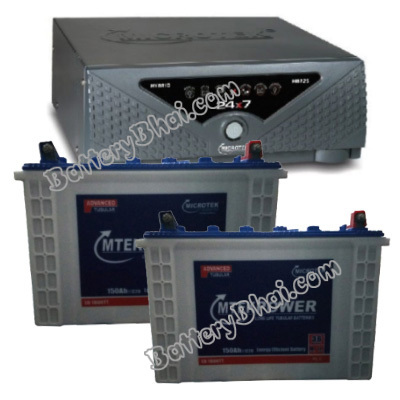 MICRO CONTROLLER/DSC BASED Gen-Next UPS 24X7are based on Hybrid Technology which is a combination of Digital and Sinewave Technologies for Better Performance and High Reliability. 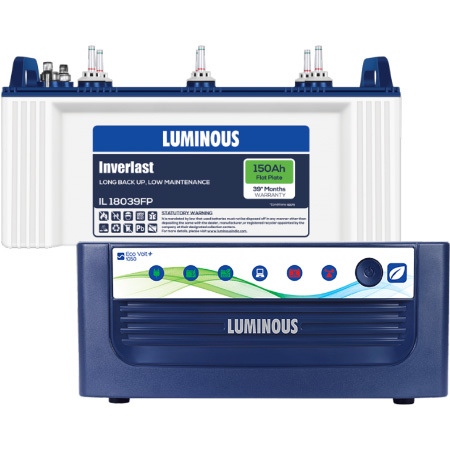 The Hybrid Technology used ensures noiseless performance, Quick Charging, More Load, Longer Battery Life and Longer Backups. Hybrid Technology for Noiseless and Better Performance. You get longer backups & increased life of battery. Battery type (Branded/Local/Tubular) selection mode switch, suitable to work with equal performance with all type of available batteries. Charging current selection switch for Standard (10MP) & Fast Charging (14MP), which keeps the battery ready for frequent emergencies. 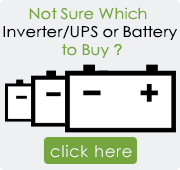 IBGM Technology - Increases Battery Life and Performance by maintaining correct battery gravity. Unique USS (Ultra Sonic Switching) - This technology ensures absolute Silent Operations to give you complete peace of mind. 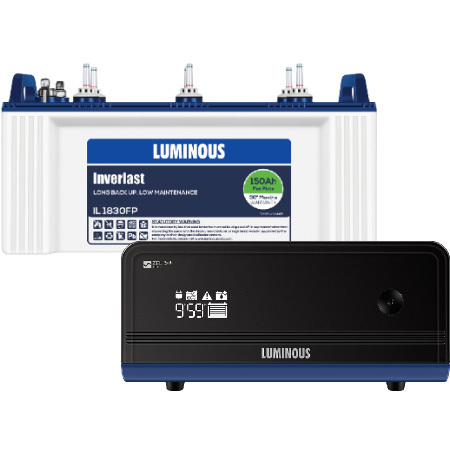 Pure and stable Sinewave Output with very Low THD, under all battery and load conditions. In-built Bypass Switch - This additional bypass switch enables you to isolate your UPS from mains, whwnever needed. 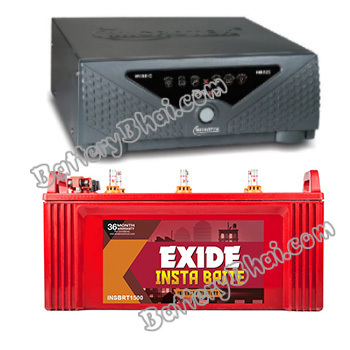 Exide Insta Brite promises superior power backup at a fantastic price. With Exide Instabrite, you can be sure that there will be no shortage of power in your home. Get instant brightness with the best. Get Exide Instabrite.